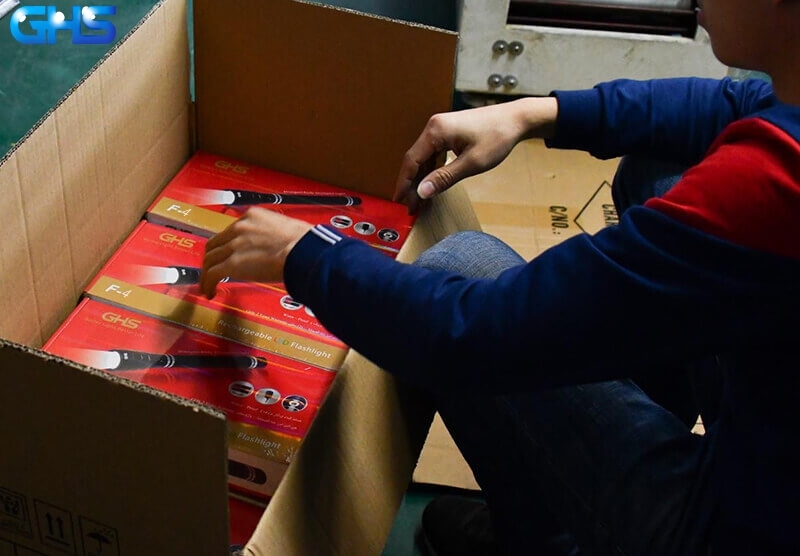 Delivery items : Guangzhou , China ; Dubai ; Bahrain. 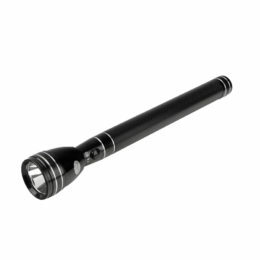 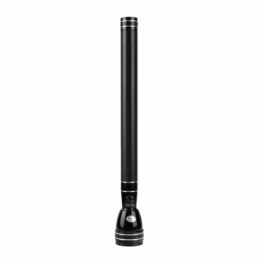 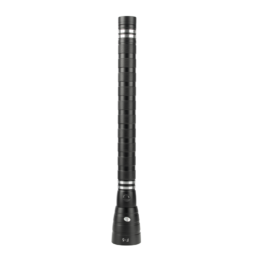 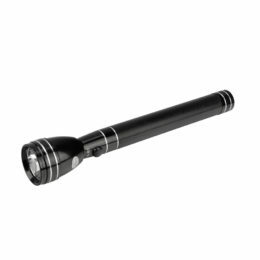 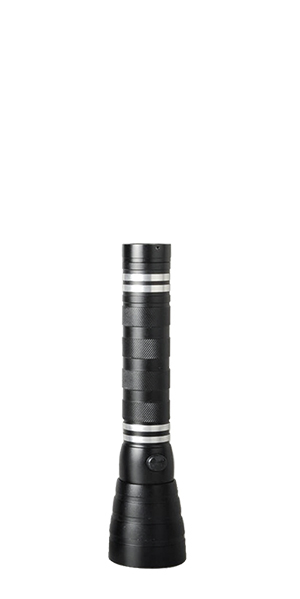 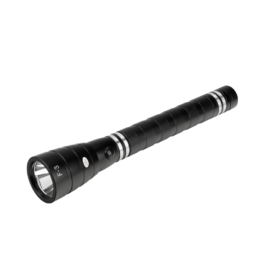 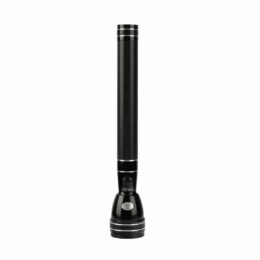 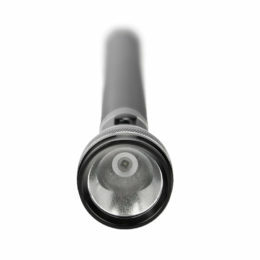 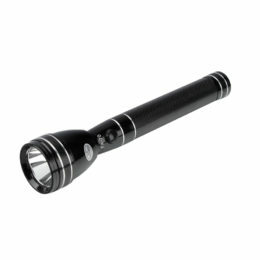 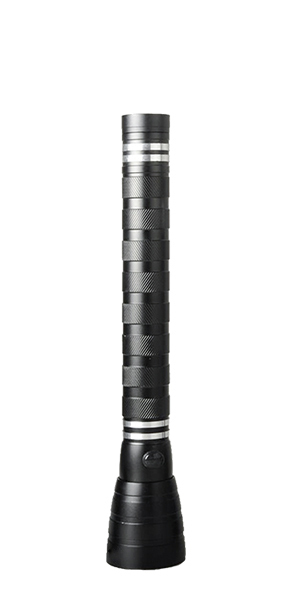 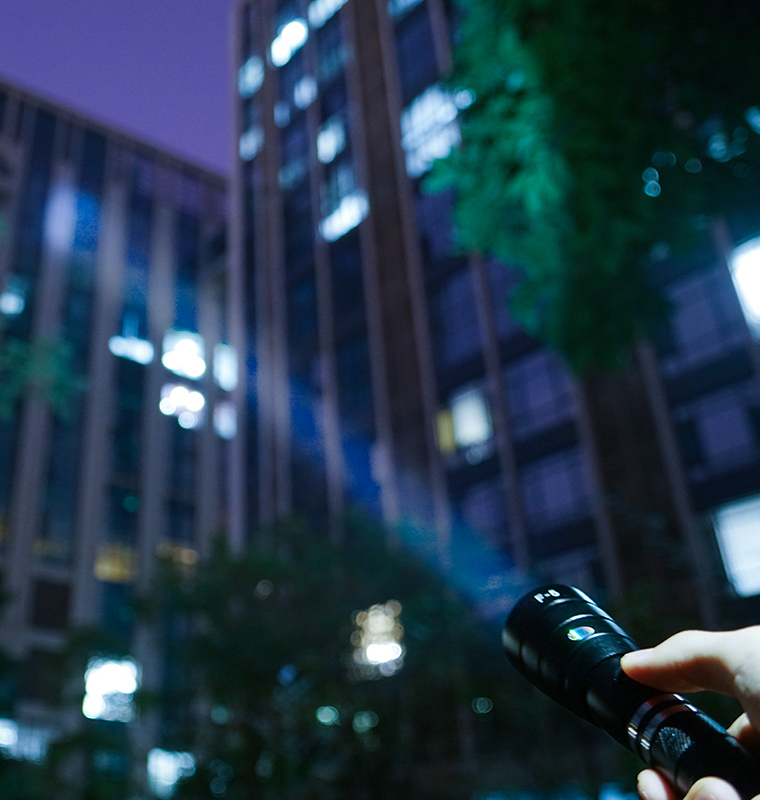 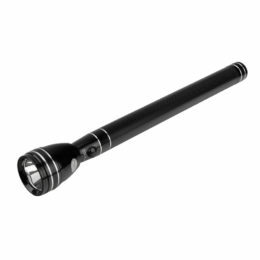 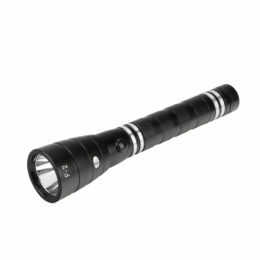 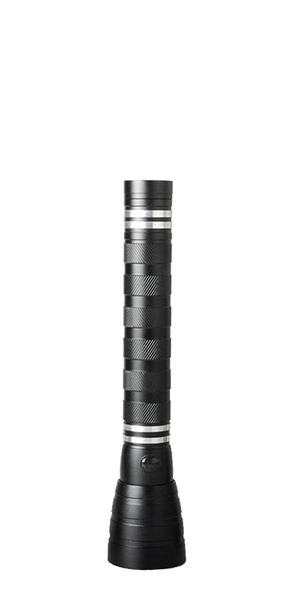 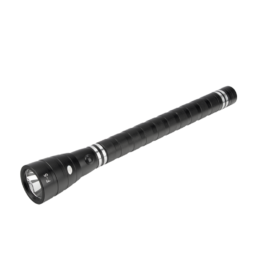 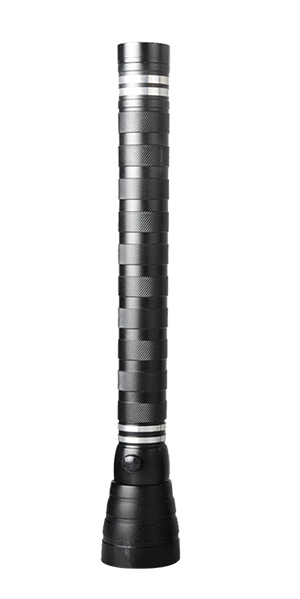 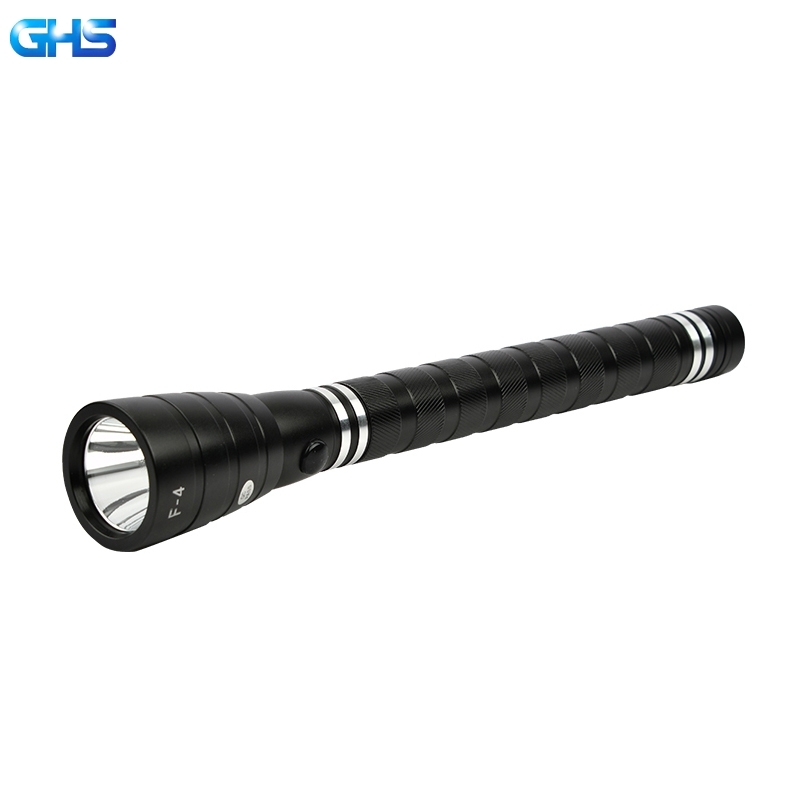 GHS 4SC LED Torch Light is using high-grade durable aluminum so that can be used under complicated environments . 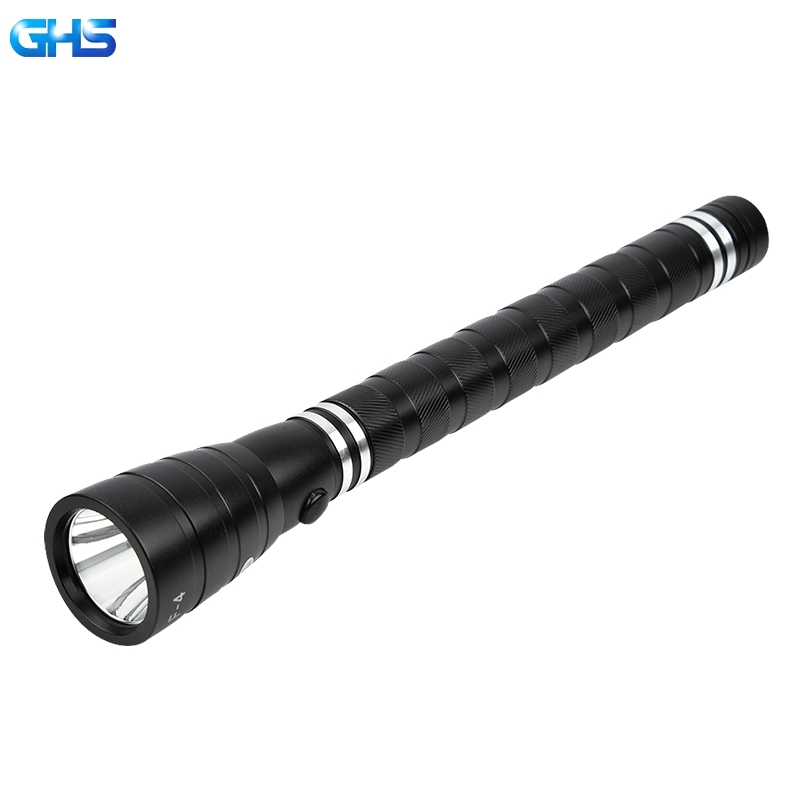 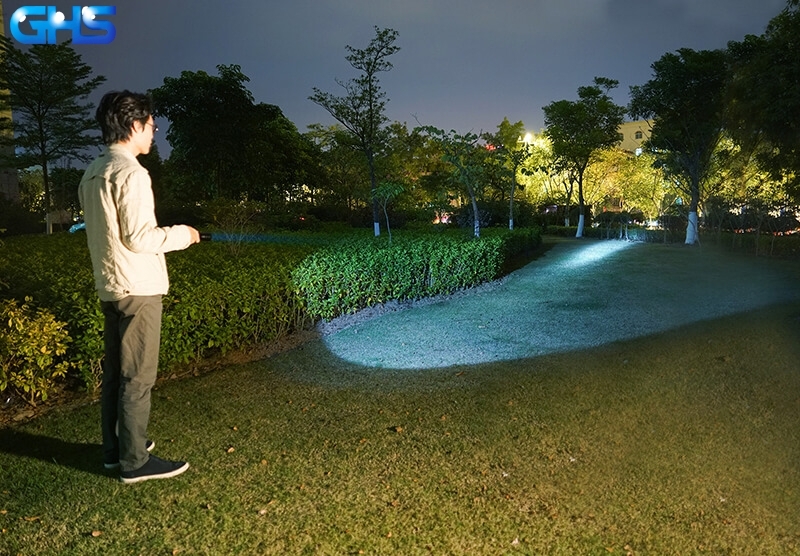 GHS LED Torch Light 4SC Flash light are using high-grade aircraft aluminum , has waterproof , shockproof also Anti-fall and Anti-precision functions . 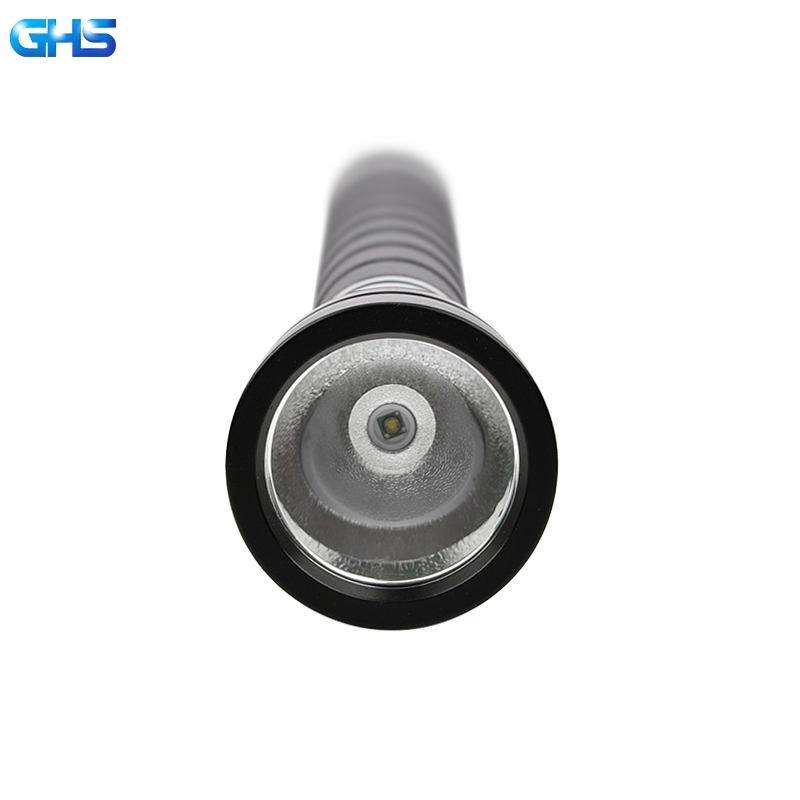 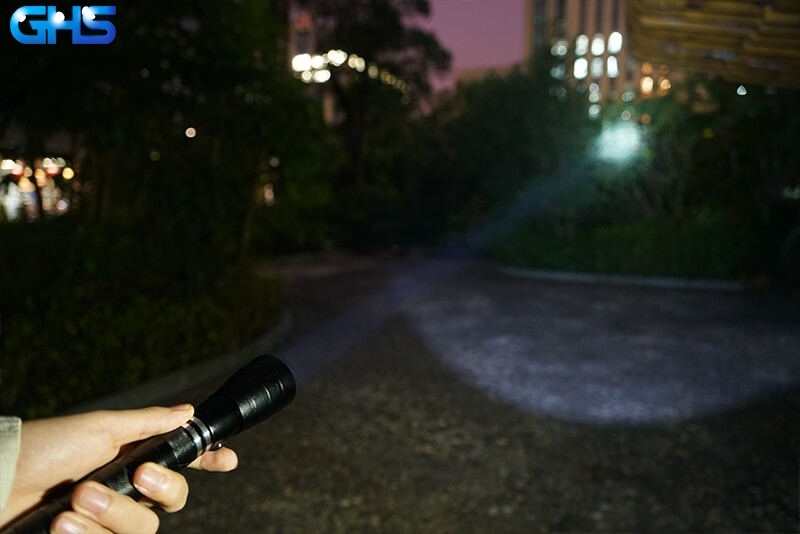 GHS LED torch lights are using precision waterproof ring and advanced charging ports . Torch lights put into water tank with open mode then still working normally after one hour . 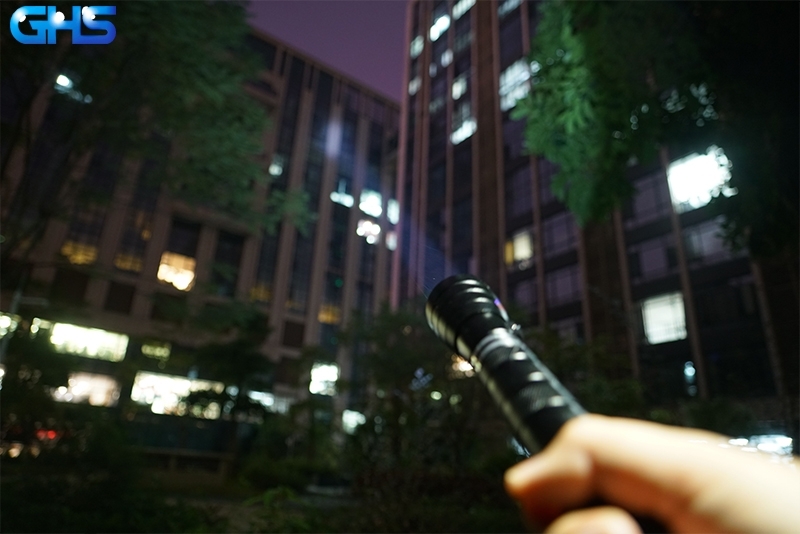 No any water leaking . 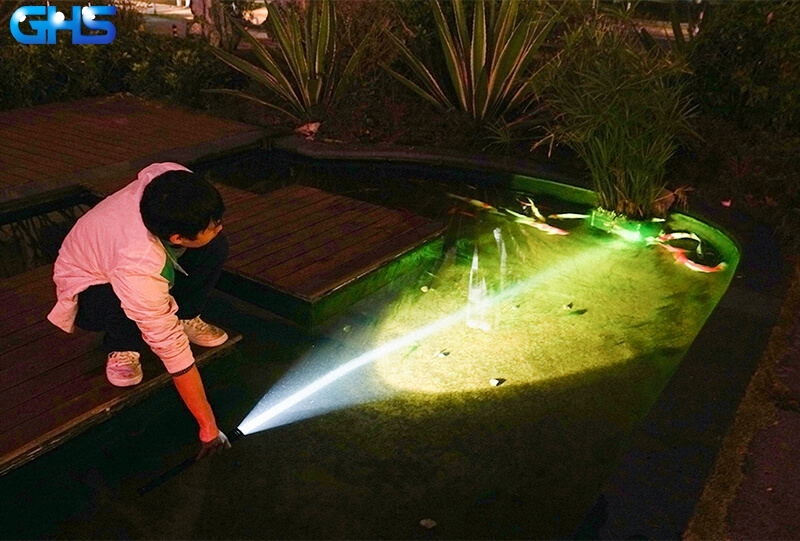 As well as did not into the water tank . 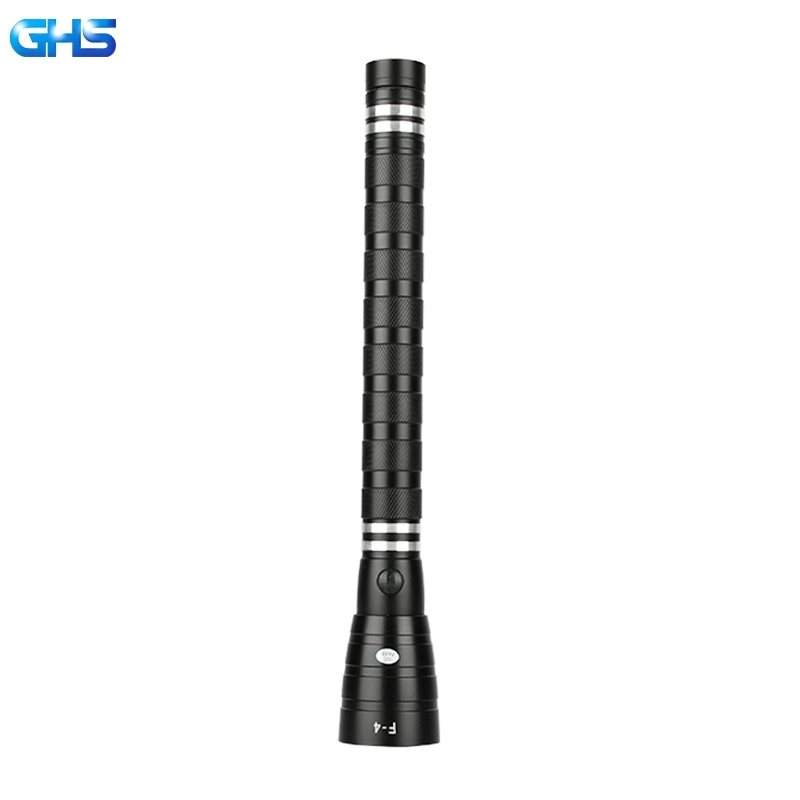 GHS 4SC LED Torch Light are all using original CREE lamps . 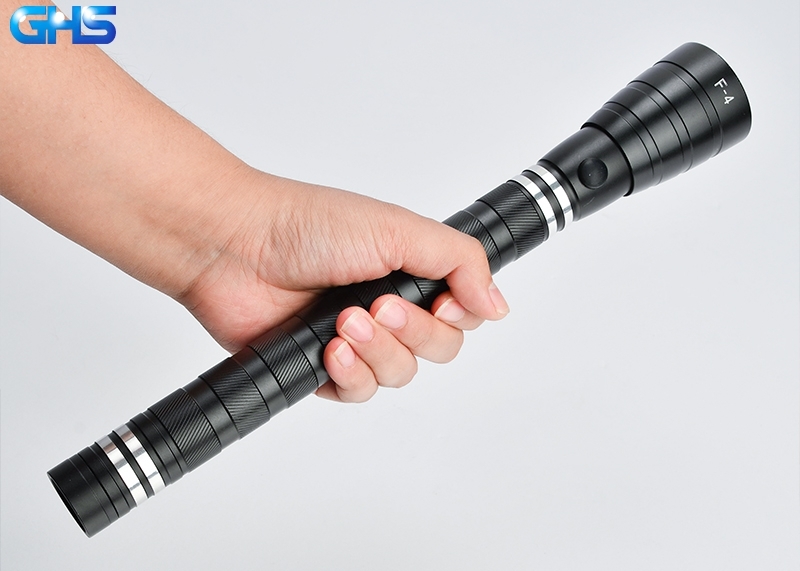 With newest optical design of torch cup , the lighting effects is obviously brighter than others in this industry. 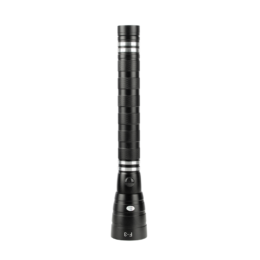 Also the torch lights lighting range is always over than 800 meters . 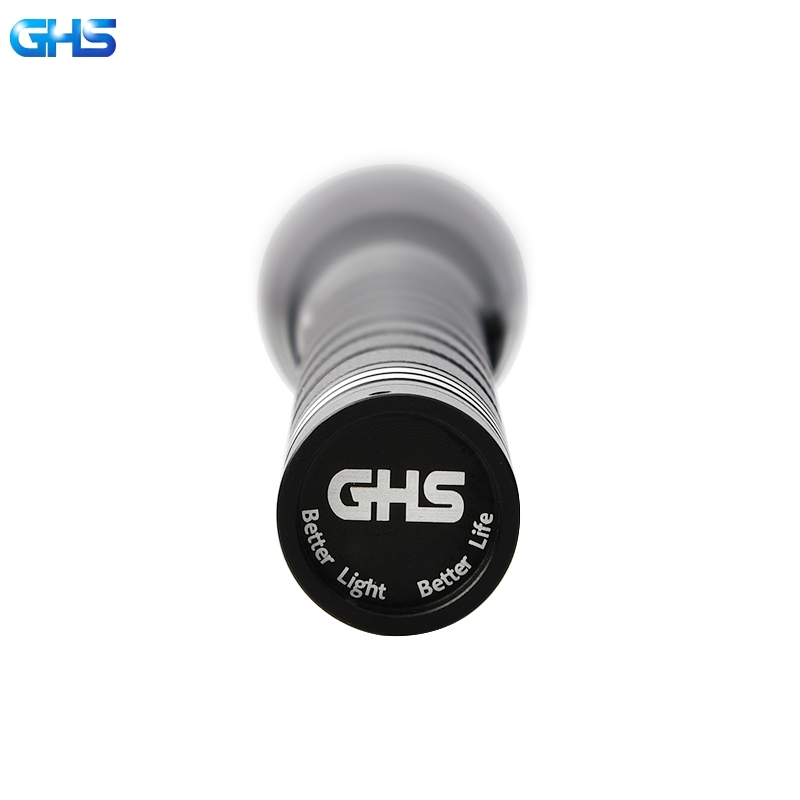 GHS 4SC LED Torch Light are all using caring Non-slip design . Moreover, The newest engineering design makes you more easier to use . 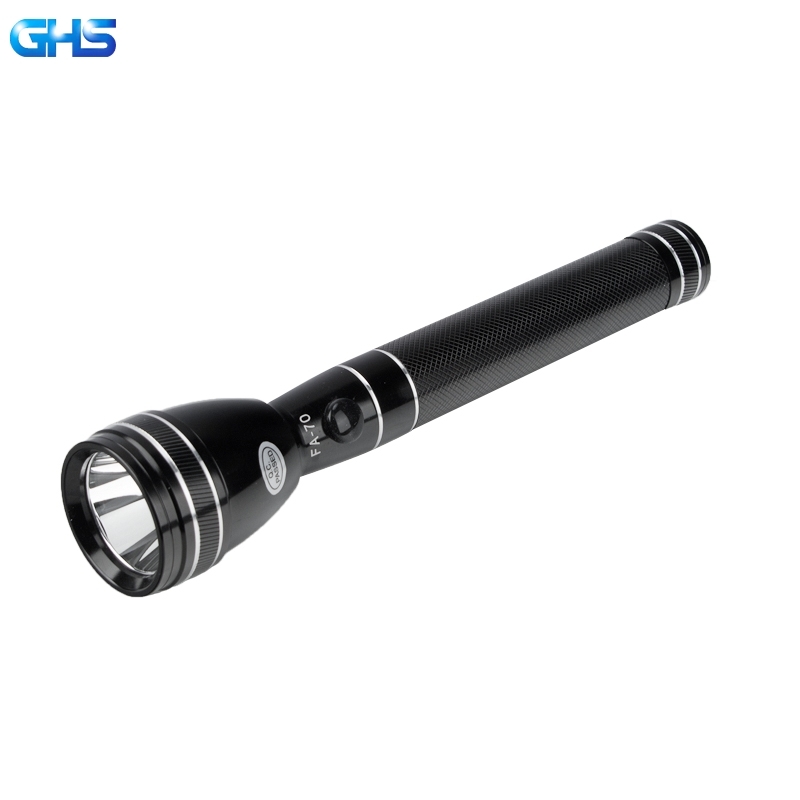 GHS 4SC LED Torch Light are all using High-Grade Aircraft Aluminum as material . 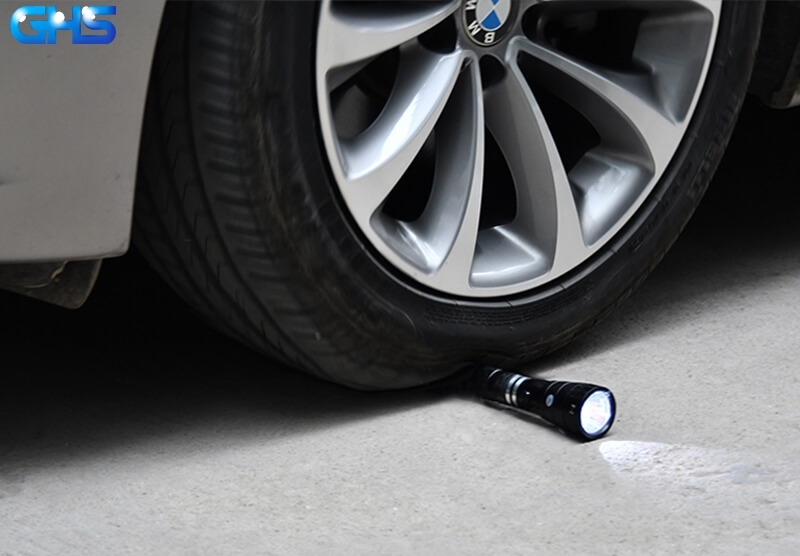 Also Torch lights can working normally after hitting by car several times . 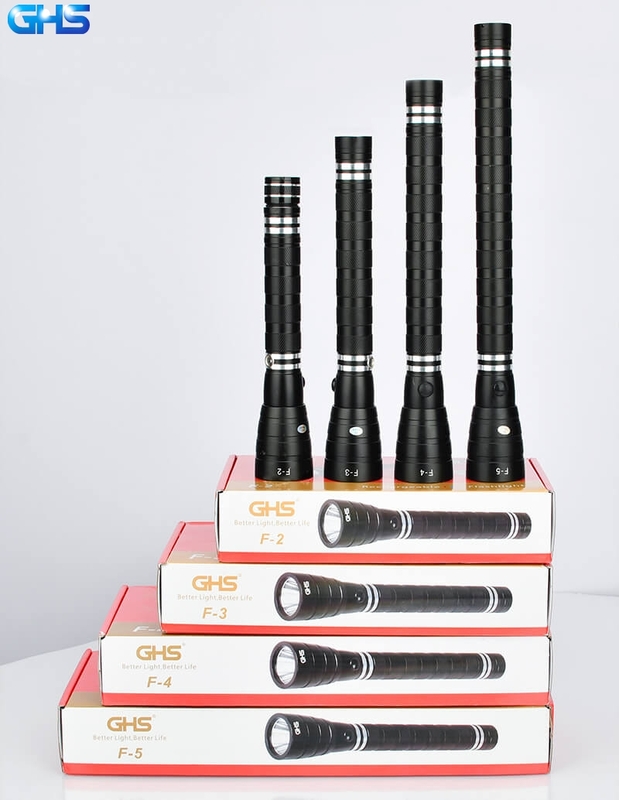 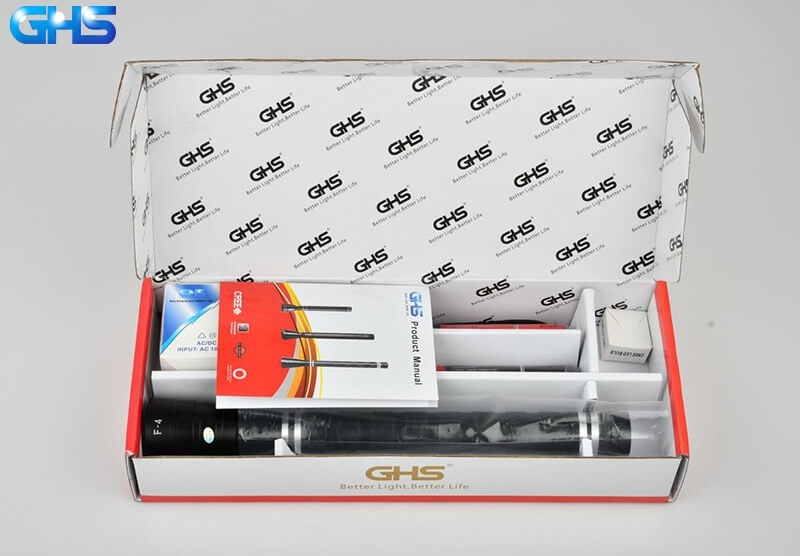 GHS 4SC LED Torch Light are using high standard package case , and One extra 3.7v 2000 mAh Li-ion battery , also one Extra free 5W CREE LED lamp. 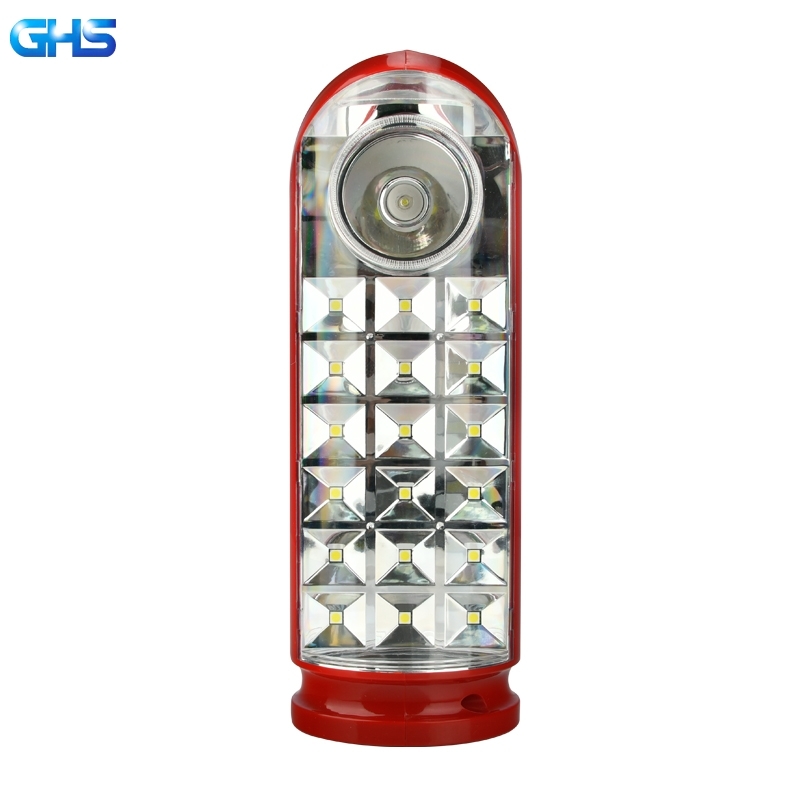 we caring every details of your needs . 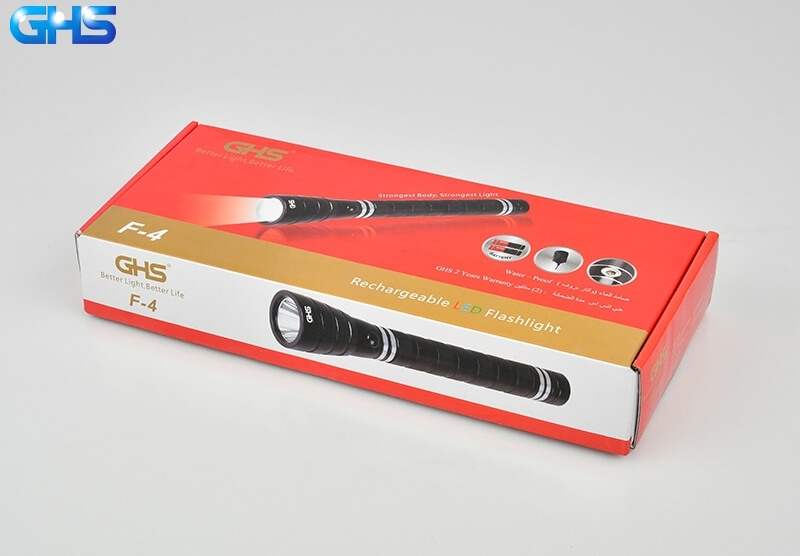 Package: 4SC AluminumTorchlight X1 ; 4SC battery X2 ;Extra Free LED Lamp X1 ; Waterproof Charger (Magnet) X1 ; Product Manual X1 ; Lanyard X1 . 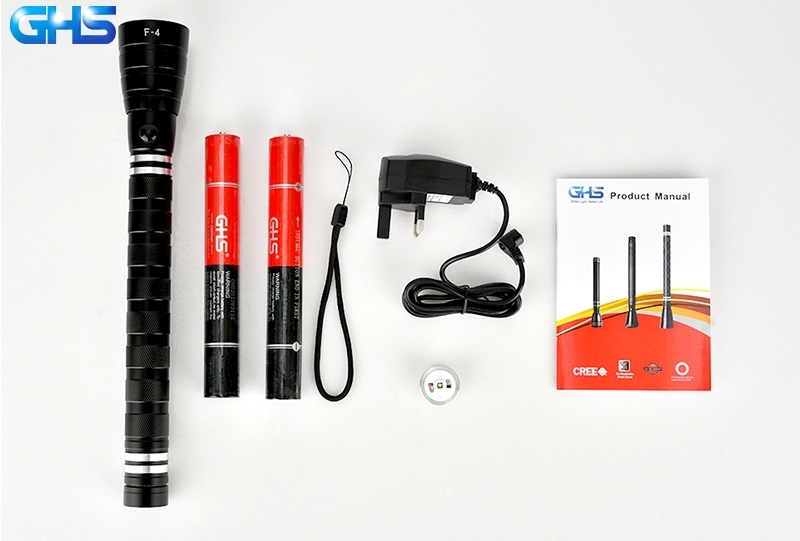 Waterproof: Daily using standards+3Meter Diving Waterproof .